I had to stop and read that seemingly indefensible and pithy line. What does this really mean? Every child is different in what sense? Of course, every child is not the same person, therefore each one is a distinct human being. Each has their own set of fingerprints, their own personality, and so on. But one would assume that what the authors really mean here is that every child LEARNS differently. Therefore, apparently, that means different types of schools can address different types of learners. The primary difference between children seems to lie in the levels of pre-existing and acculturated knowledge and skills that they bring to a classroom. But that doesn’t mean they learn differently. It just means they come to a school at different levels of academic performance, language, and ability. Some schools do a better job at meeting kids where they are and educating them (some charters, some district, some private). Some schools do a great job at weeding out kids with lower skills and knowledge so they can maintain the appearance of high performance (Ahem, probably quite a few private schools). So the issue may really be more about quality (regulations) and admissions policies than it is about choice. I know I sound pretty nit-picky here, but I think it’s important to call out fallacious statements like this. I’m totally on board with increasing the diversity of QUALITY options for low-income parents. But I’m not on board with increasing school choice just because “choice.” Nor am I on board with the idea that different kids need different schools. There’s a whole lot of processed food in our grocery stores. Tons of options for how to increase our obesity rates and decrease our life spans. Every human being is different! 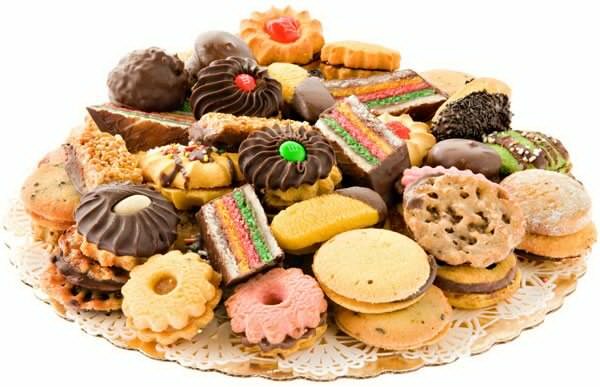 Different cookies for every person!